Missing OCWiC? 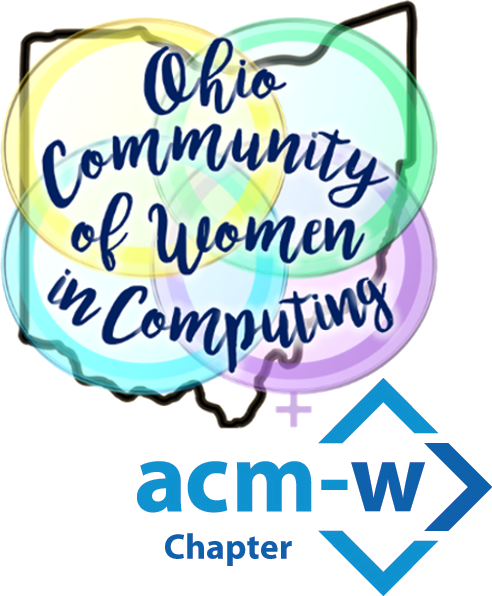 Don’t miss this opportunity to attend Ohio’s other Celebration of Women in Computing in 2018! Students can apply for a $40 scholarship. We are soliciting for technical talks, workshops, panels, lightning talks, and posters. 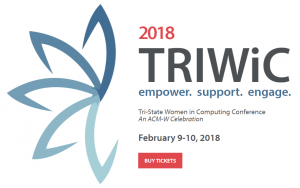 The deadline for Panel, Workshop, and Tech Talk submissions is December 1. The deadline for posters and lightning talks is Jan. 5.
towards attendance at a conference of their choice.